We want you to be at ease at Garden Square at Westlake Assisted Living. 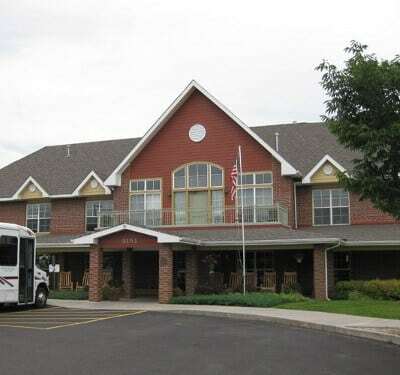 That's why we offer a wide number of services and amenities to give you not only the comforts of home - but peace of mind, knowing that you have premier staff on-site 24 hours a day, 7 days a week assuring that the highest levels of senior care available in Greeley, CO are at your fingertips. *This indicates that services may be requested more often than the basic services provided for an additional charge. Please see the Administrator for details, and or a service rental agreement.